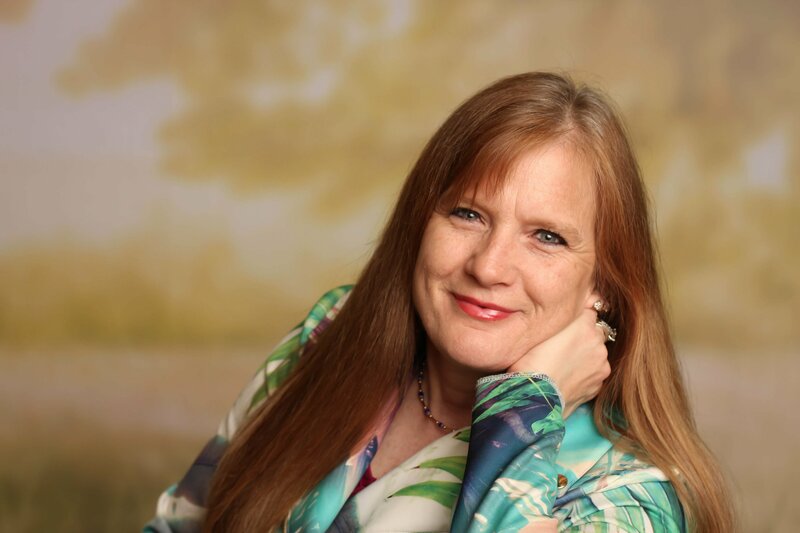 Lynnette Otero is an author, professional speaker, grief to joy transformer coach, and entrepreneur. She holds a bachelor’s degree in Social Work from the University of Nebraska. After being happily married for many years, she lost her husband to cancer, which became the impetus for her writing Feeling Joy Again. Today, Lynnette is the mother of five children with three still in the home. She stays active volunteering, getting her kids to their many extracurricular activities, and operating her Health and Wellness Consulting business. She lives in her hometown of Norfolk, Nebraska where she and her family are living life to the fullest and expectant of great tomorrows. See what people are saying about the powerful and insightful debut book from Lynnette Otero. Find the hope, joy, and possibility in your life with Lynnette Otero's honest and transformative insights.